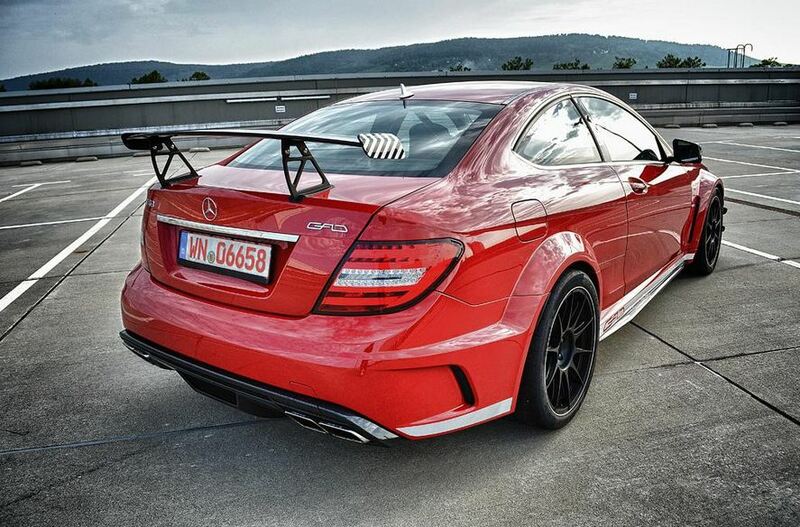 GAD released first details and photos on their new tuning kit for the Mercedes C63 AMG Black Series. The German model gets both styling and performance improvements which are certainly worth mentioning. At the exterior, the tuner provides a new front spoiler, revised alloy wheels, side mirrors caps and rear diffuser. 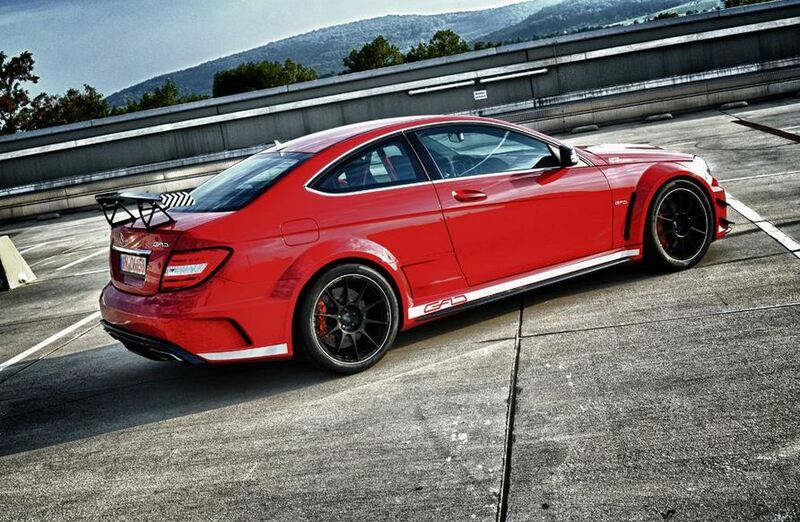 A rear wing is also available while a KW adjustable suspension improves the ride. Power is offered by a twin-turbo V8 engine producing 850 horsepower and 1,350Nm of torque. GAD decided to replace the stock 6.3-liter V8 engine with this unit for more power, the 0-100 km/h sprint being now possible in 3,1 seconds. 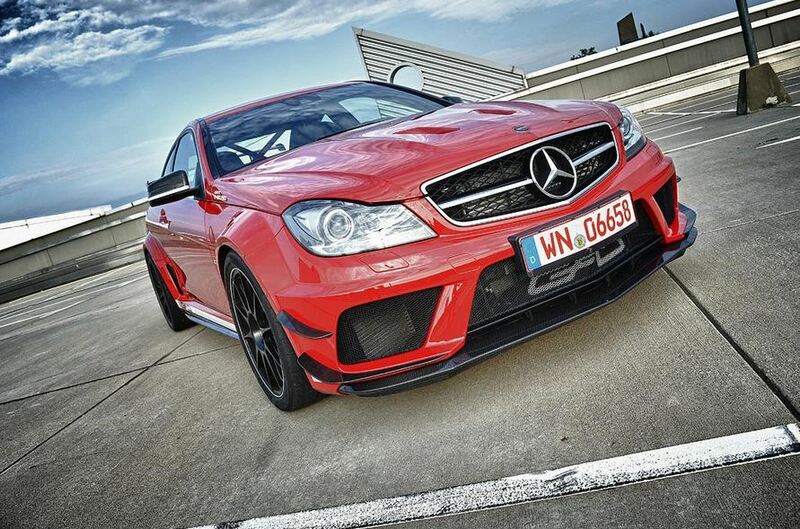 Accelerating from 0 to 200 km/h is also impressive as it is possible in just 8,8 seconds. With such power, an upgraded braking system was certainly a must. 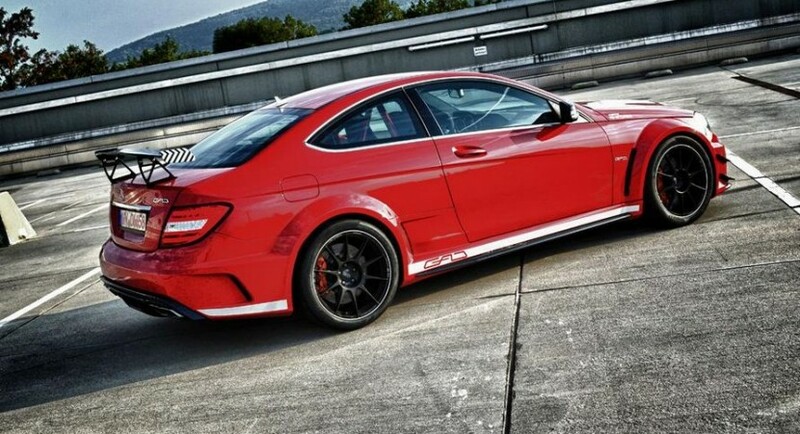 Therefore, the German model benefits from carbon ceramic brakes which promise to make the car safer on the roads.